November is recognized as National Adoption Awareness Month. The particular focus of this month is adoption of children currently in foster care. On any given day there are nearly 438,000 children in foster care in the United States. Reports show that children remain in state care for nearly two years and 6% have been in foster are for five years or more. 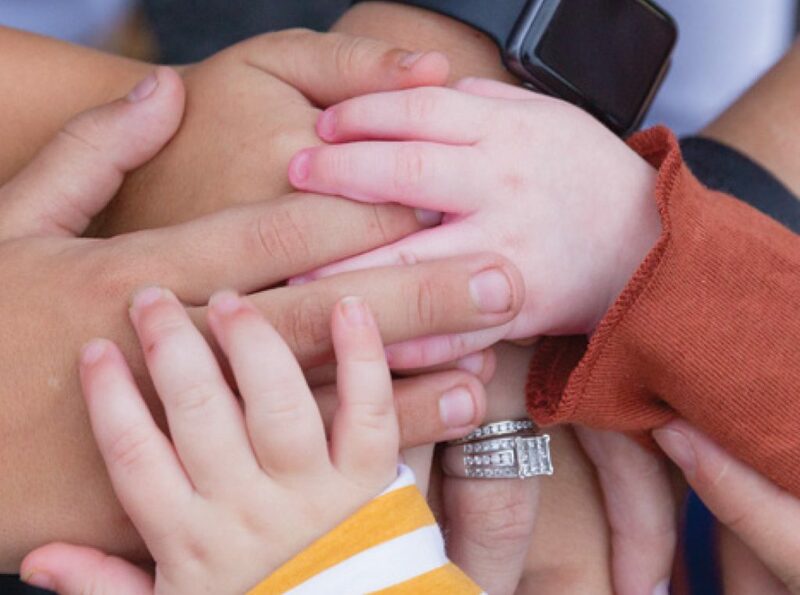 The story in the latest edition of the Peoples Connection magazine is the journey of one of Peoples own and his family thru fostering and ultimately adopting. Click here to see how the Wedekings opened their home and changed their lives.